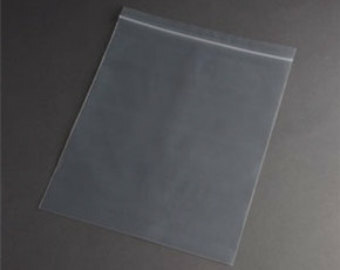 BRAND NEW HIGH QUALITY ZIP-LOCK BAG, 8″ X 10″ EXCELLENT FOR SHIPPING OR STORING A VARIETY OF ITEMS AT THE LOWEST POSSIBLE COST. USE THESE ZIP-LOCK BAGS INSTEAD OF BUYING FROM THE LOCAL STORE AND SAVE MAJOR MONEY!!! 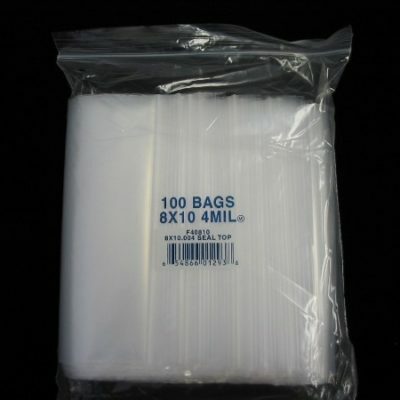 1000 lightweight zip-lock bags priced below wholesale at $.065 per bag! 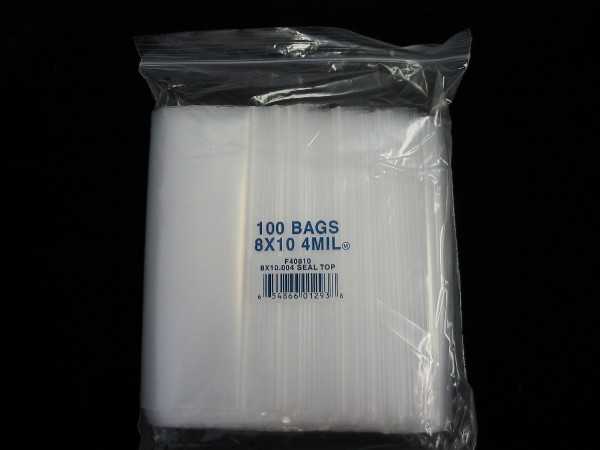 EACH OF THESE DURABLE BAGS CAN BE RE-USED!